True Ames Hobie Flex Longboard Fin available in 8.5" and 9". Classic. Hobie – since 1952! The True Ames Hobie Flex 8½” Fin. A true classic. Irrational experiments require constants. Hobie Surfboards boasts a dizzying array of longboard, hybrid, and shortboard models, each one unique in form and function. To draw conclusions about a specialised board, one must begin with a dependable fin that will thrust any board in any conditions. 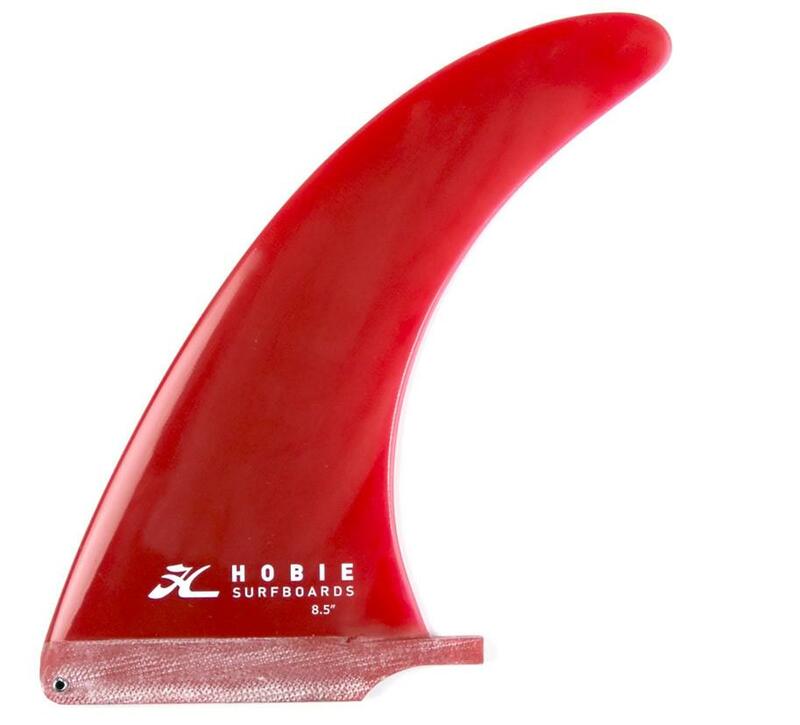 Here is Hobie’s much-needed constant flex fin in one 8½” size…..
Hobie – since 1952! The True Ames Hobie Flex 8½” Fin. A true classic. Irrational experiments require constants. This is one. Hobie Surfboards boasts a dizzying array of longboard, hybrid, and shortboard models, each one unique in form and function. To draw conclusions about a specialised board, one must begin with a dependable fin that will thrust any board in any conditions. 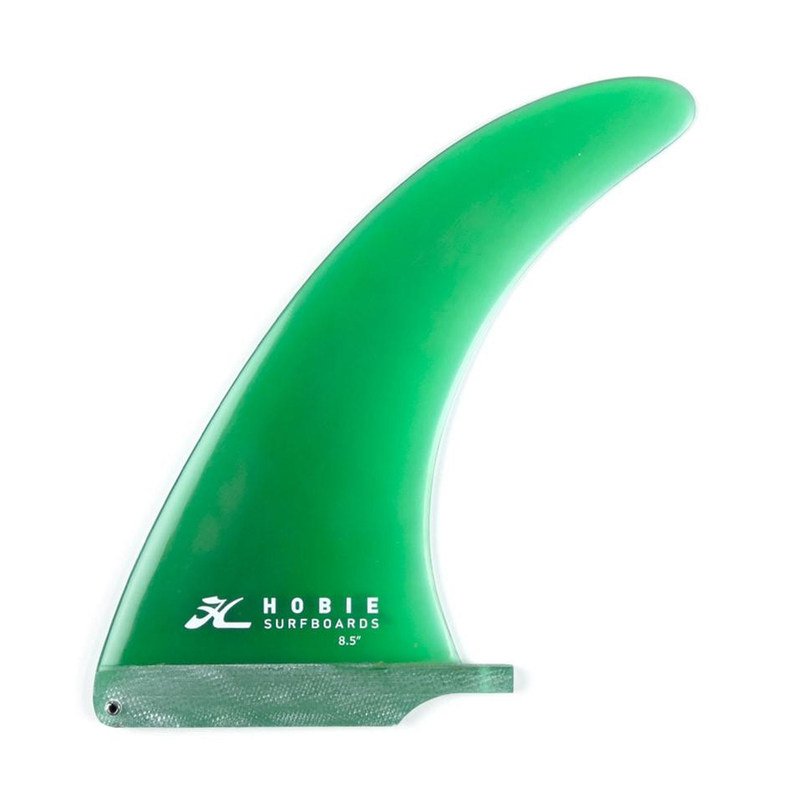 Here is Hobie’s much-needed constant flex fin in two sizes..
A Stainless Steel Screw and Plate and the Smart Screw both fit the FU Box this fin takes…..